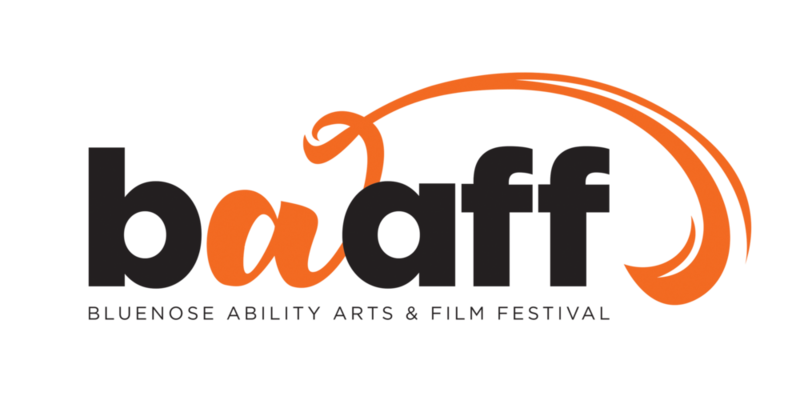 The Bluenose-Ability Film Festival was founded and is hosted by reachAbility. In the summer of 2017, reachAbility's president Dr. Bruce Mills sadly passed away. Dr. Mills was actively involved with BAFF. He was a judge, panelist, and never-ending supporter of our efforts to provide a platform for diverse artistic expression. Dr. Mills leaves behind an amazing lifetime legacy of support and achievement in the disability community. Taylor has exemplified that same passion and courage through his work that Dr. Mills did through his life. Taylor has pushed boundaries and started discussions that wouldn't have otherwise taken place. The Bluenose-Ability Film Festival awards this year's Dr. Bruce Mills Lion of Courage Award to Taylor Olson. Thank you Taylor, for all of your hard work. Spencer voice has been powerful this year through his film “Same Nightmare”. His film offers insight and representation in a way we don’t see often. Spencer is an incredible creator and we can’t wait to work more with him in the future! Paul’s incredible work over the years has made such a huge impact on the lives of those who face barriers in Halifax and surrounding areas. BAFF is excited to celebrate his success and continued work towards making everywhere more accessible for everyone! Thank you Paul!